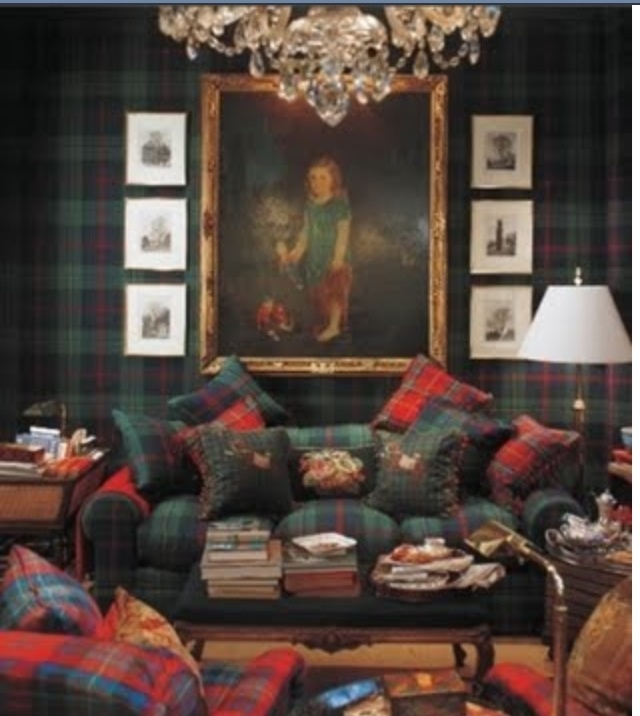 If tartan had a season I think it would be fall. I can’t seem to peg myself down to a single season. Perhaps that’s why I enjoy New England so much. It doesn’t discriminate, though I wish it would pay a little more mind to spring, and be a whole lot more willing to say good-bye to winter. Like a boyfriend that is loved, with one or two tiring traits to be disdained, plucking out only that which we deem perfect, is not an option. Besides the perfectly messy and chaotic can lead to some pretty great things too. So, all four seasons it is for me, and it’s this one that’s got me thinking about the rich, warm, woven wonderfulness that is tartan. If it isn’t already obvious to you, I like variety. I have to wonder, if this subjecting myself to constant upheaval, solely for the opportunity to re-decorate, could be considered a treatable condition. Until they label it, and I’m forced to find my newly minted condition debilitating, I plan to up heave hoe away. If I become really exhausted from the effort I could always resort to staying put, and undertaking seasonal make-overs to quell my desire. Plenty of options out there. 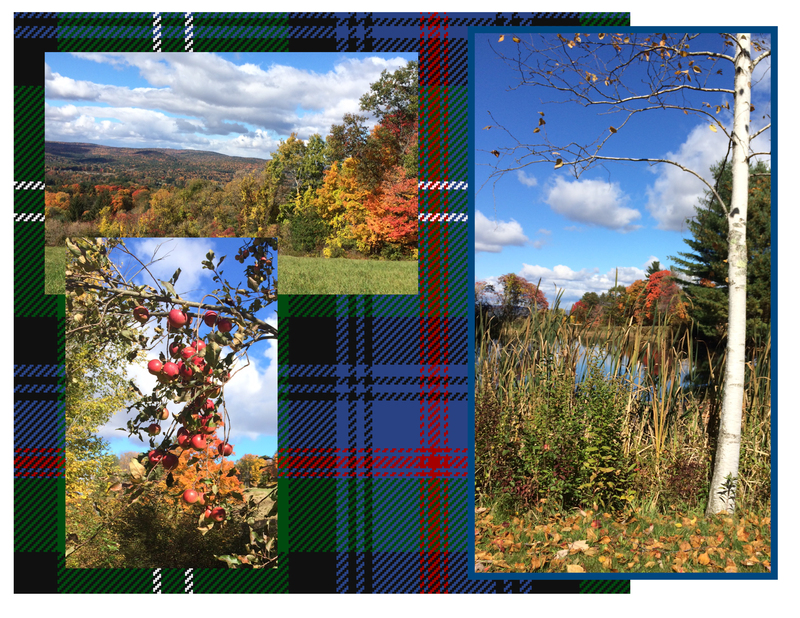 Tartan’s heritage can be traced back to Gaelic and Scottish roots. Warriors, Royals, Punk Rockers, and Fashionistas have all taken a turn identifing with it, revering it, mocking it, and riffing on it. It superceded the limits of woolen fabric ages ago and plaids can be found on every conceivable material covering and object d’art found one would choose to have in a home. While some decorators seem to go a bit far, papering the walls, upholstering sofas and chairs, littering a room with pillows in a rainbow of tartan colors, I subscribe to the little goes a long way philosophy. A room can say: “see you next summer” with the change of a pillow, a beautiful throw, or a small upholstered foot stool. I love stools. I think I’m going to have to built a closet to store them all in. I hate the idea of giving them up. 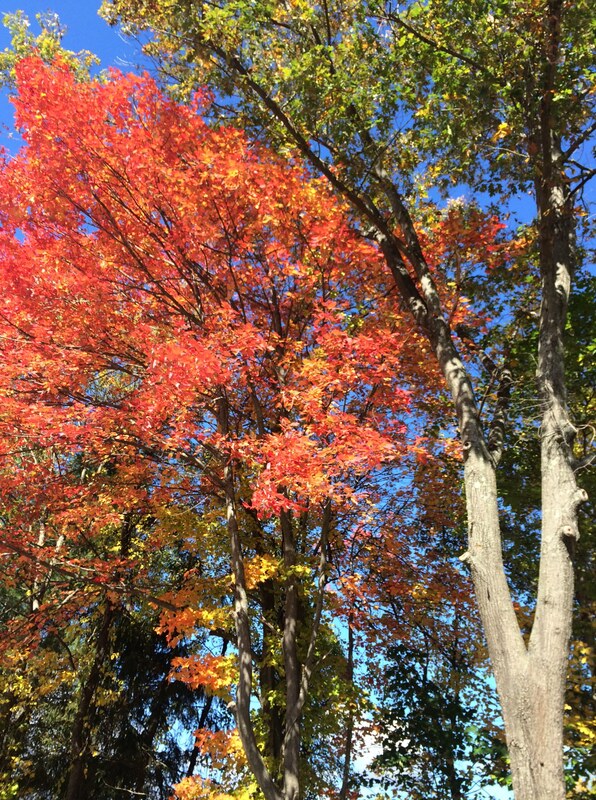 Fall in Love with this season. Today I plan to wrap myself in a plaid blanket, sit out on the porch in the sun, read, study my french, eat a crisp juicy red apple, gaze at the magical folliage and soak in this fall day in all its glory. It only lasts a few short weeks before winter will be upon us. I can’t think of a better reason to sit back, relax and enjoy it.